Lifestyle dreams become reality in this 3,722 sq ft, 4 bedroom, 3½ bath David Weekly Sand Dollar model home. 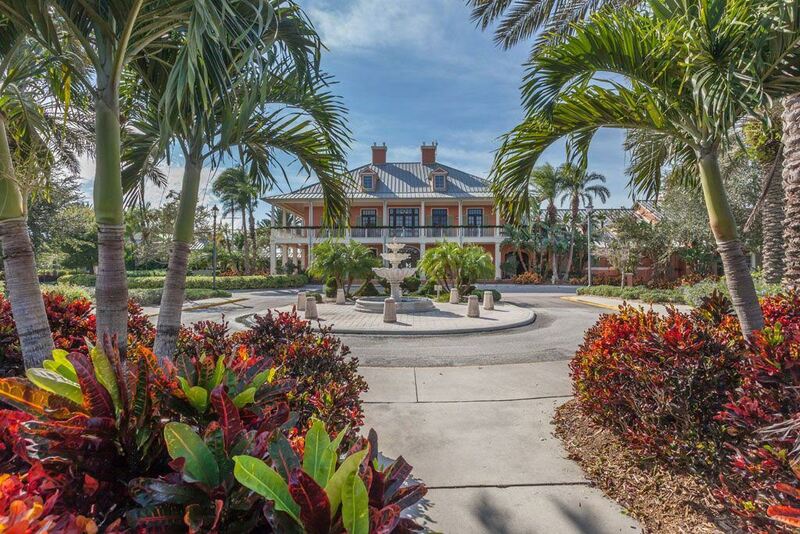 Exquisite two-story home with coveted first floor Master Suite. An open floor plan with open two story light filled great room. The gourmet kitchen with center island, gas cooktop, Cavaliere stainless exhaust hood, 42”cherry cabinetry, and granite countertops is sure to get your creative juices flowing! And the adjoining breakfast room and separate formal dining room are both easily accessed for entertaining. The upper level loft allows flex space to create/play/exercise. 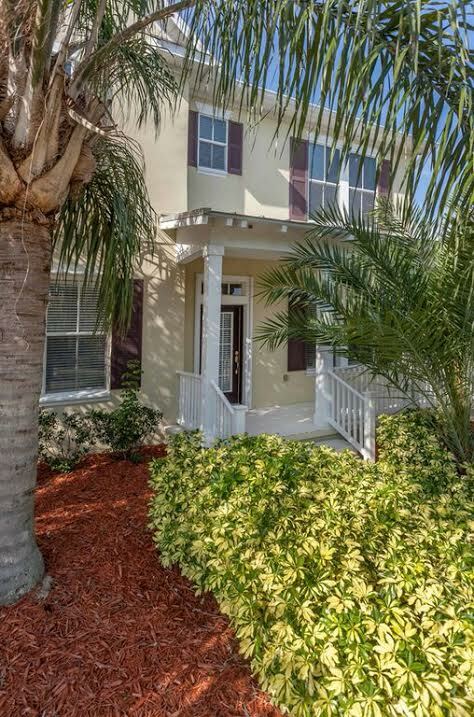 A brilliant floor plan of three bedrooms, two additional baths upstairs. Covered front and back porches to enjoy sun rises and sunsets. 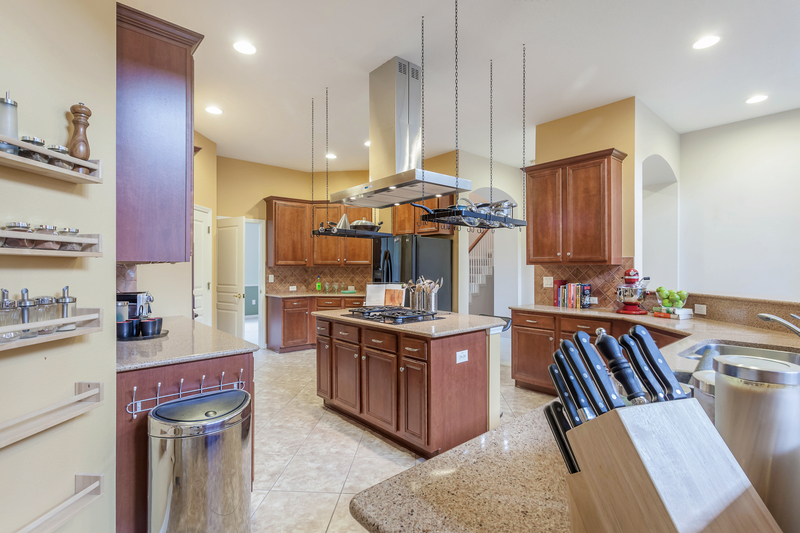 UPGRADES you would expect in a luxury home are all here. Tray ceilings, surround sound, Rainbird irrigation, water treatment system, gas appliances, a lanai gas line for outdoor kitchen. OVERSIZED ATTACHED GARAGE WITH ATTIC STORAGE. One of the exclusive non-waterfront homes in the community. Paddle out to explore the mangroves or take your jet ski over to Beer Can Island for a fun day on the Bay. 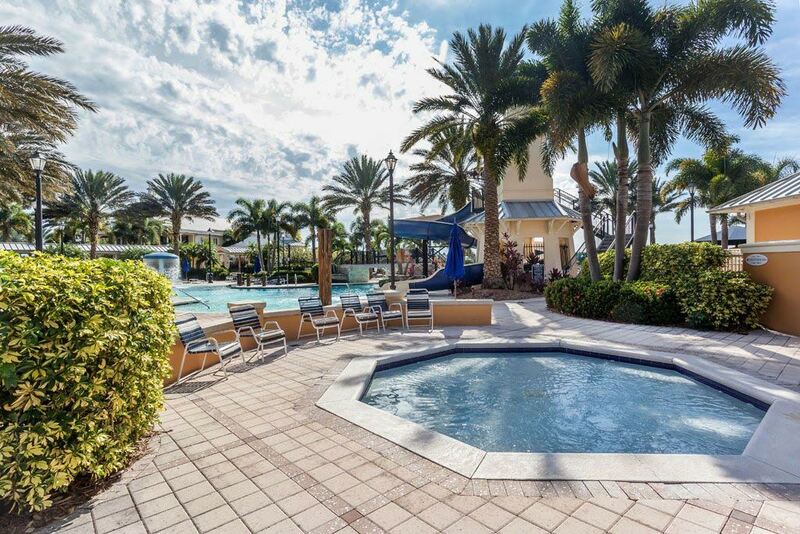 This is the perfect community to enjoy an unparalleled Florida active resort lifestyle. 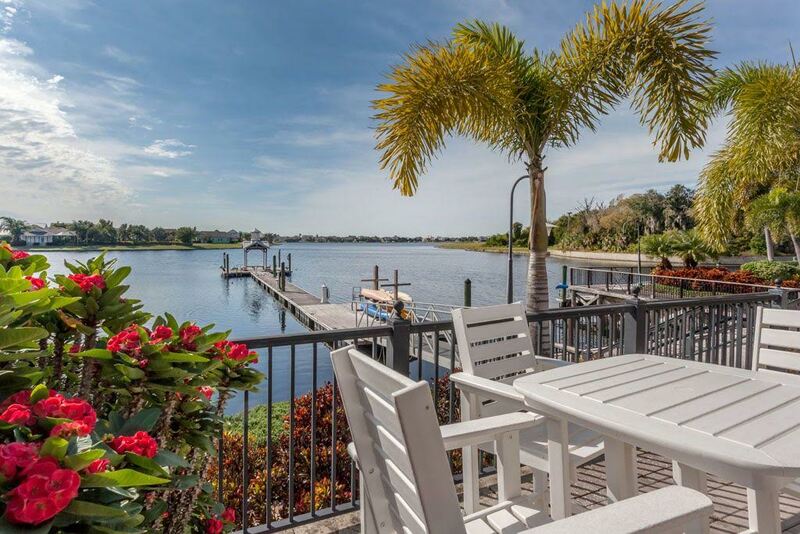 DON’T MISS OUT ON THE BEST VALUE IN MIRABAY PRICED NEARLY $100,000 BELOW HOMES OF SIMILAR SIZE. 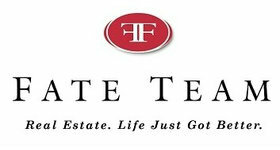 Contact Fate Real Estate to set up a showing today!